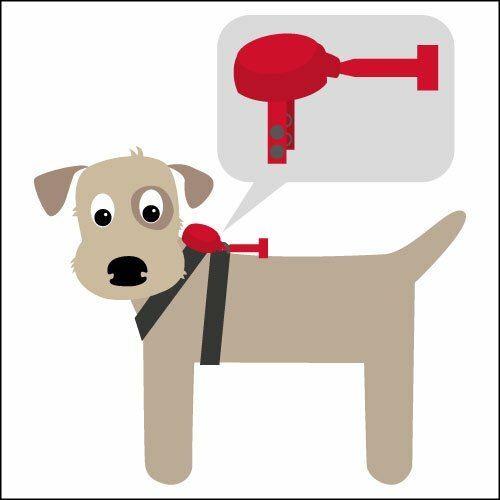 A Doddle Pod is a small robust pod containing the Doddle retractable lead that is fixed onto your dog harness. 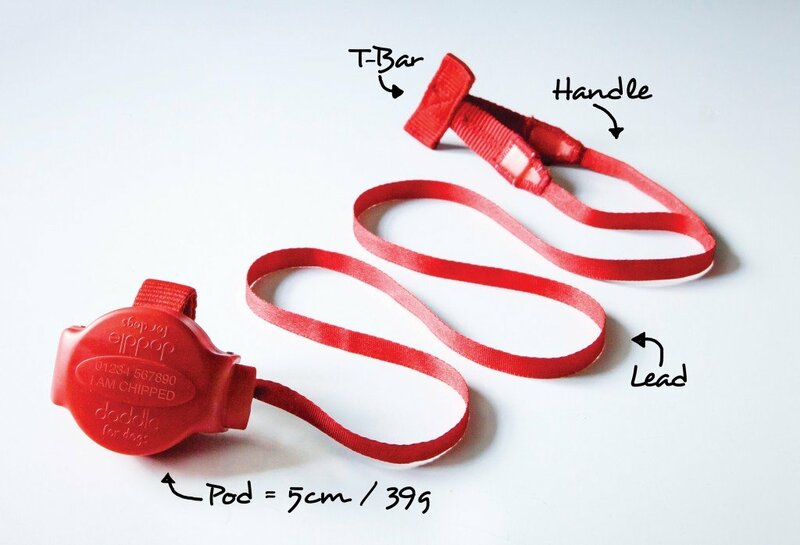 The lead springs in and out to a maximum length of 1m, with a looped handle for immediate control of your pooch, keeping them safe if you need to grab them quickly. It can be attached to most harnesses with a D or O ring that is a MINIMUM of 2.25cm (7/8″) wide. 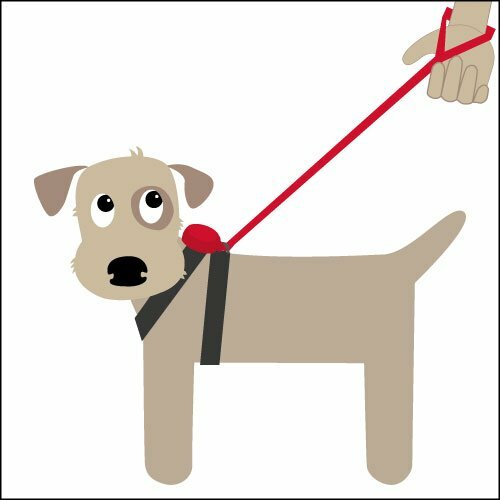 This effectively gives you a dog harness with retractable lead and makes your whole dog walking experience happier, safer and so “fiddle free” that we called it a Doddle. In a few days, you will wonder what you did before you started using the “DODDLE”! 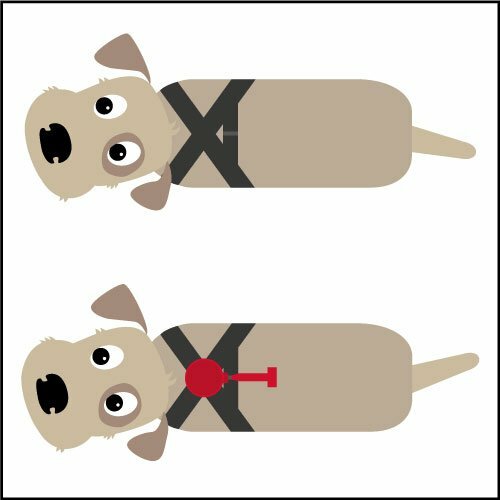 the harness on your dog. 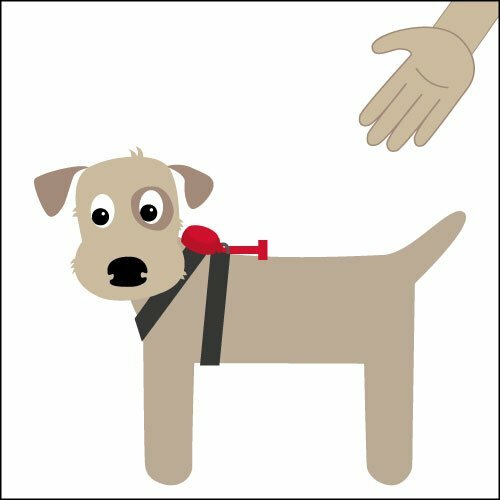 Once attached, it can remain on the harness, giving you a safe, convenient and hassle-free dog harness with built in retractable lead.